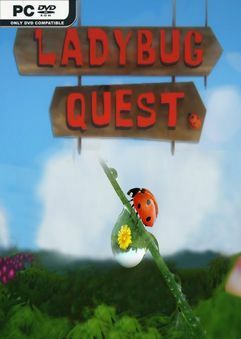 Ladybug Quest is a 3D, tile-based, action-platformer that sends players on a story-driven…. WHOUAHOU !!! fantastic !! not shure it will be the GOTY 2019 (lol) but probably one of the cutest ever and realisation looks great THX DARKSIDERS.